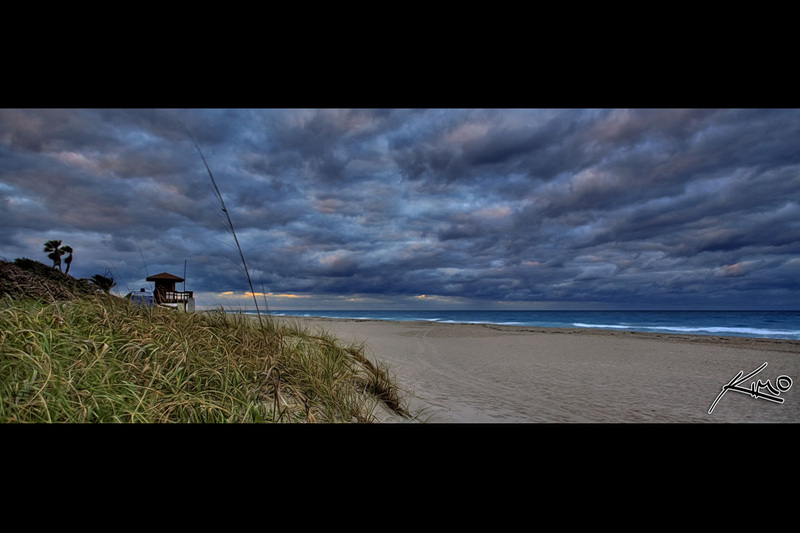 This shot was taken next to the Juno Beach Pier. If you haven’t noticed, I enjoy shooting dark clouds. This photograph in particular is one of my favorite cloud shots. I didn’t go over board with the tone mapping because I wanted this image to retain a natural feel. Every new image I process seems to add a new set of standards for me to adhere to. As an artist that’s a good thing, but it’s also bad cause my standards get higher. Therefore I become more picky, and I don’t need to be anymore compulsive than I already am.